I am trying to conceive → Trying to Conceive → I’m pregnant! 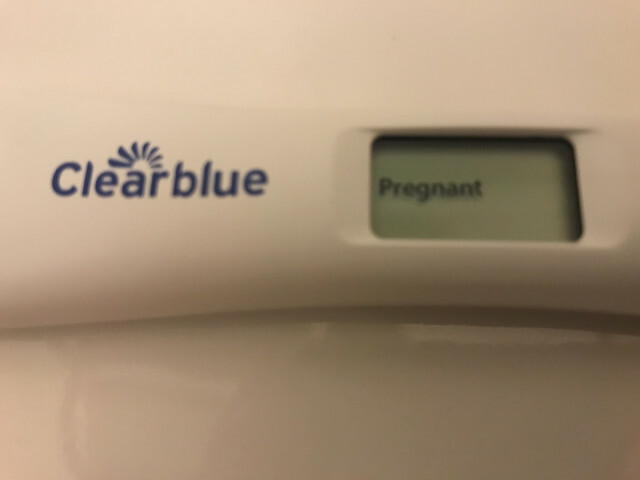 I’m just found out I’m pregnant! I used Clomid and Hcg trigger shot and got pregnant at 33 on my first try! I’m tickled about it. This baby will be a full sibling to my daughter with donor #9000. I also have a son with donor #497 and I adopted my nephew last month due to his mom dying a couple years ago and his drug attic father not stepping up to the plate. 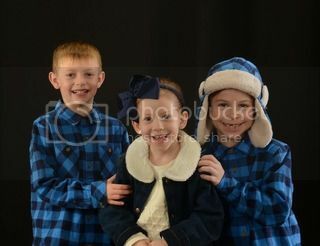 My family will be one fuller than I expected because of my sister dying but my family will be complete after this baby. I’m due April 10th!